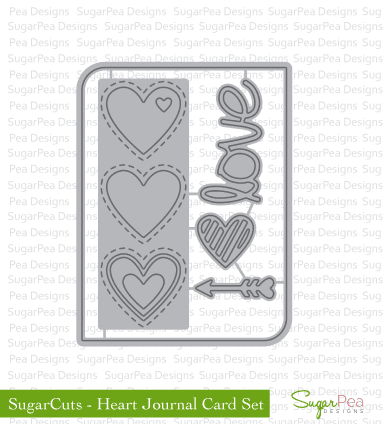 Today, I'm sharing a "just for fun" creation that I whipped up for Valentine's Day using some adorable SugarPea Designs goodies! 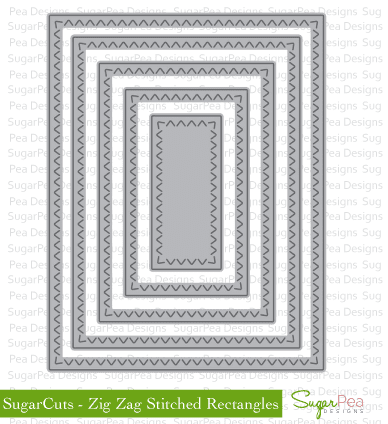 I created a front door effect with the patterned paper panels, then adhering the wreath and the fun mailbox in the corner. 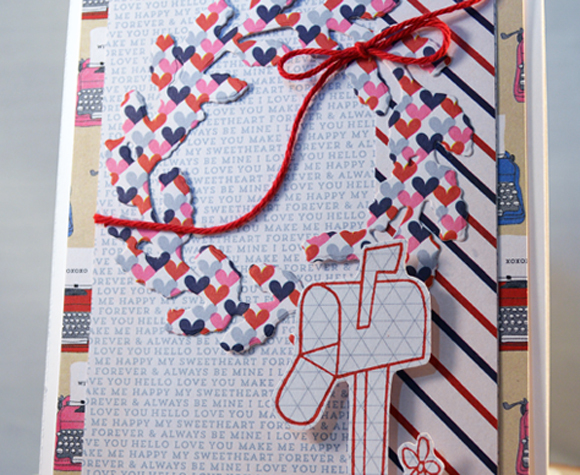 A bit of twine creates movement and the dual color word play completes this sweet card...ready to send to special valentines...my loving parents! 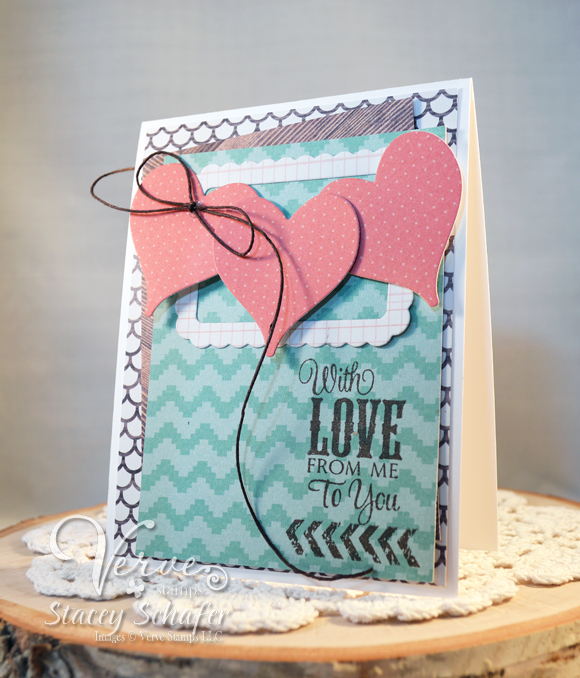 I was inspired by the colors and the trio of frames in the challenge graphic! 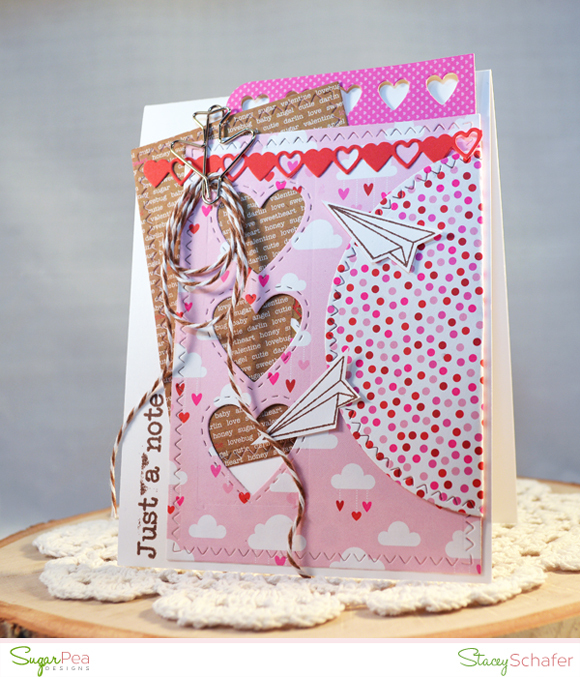 This photo also gives a romantic vibe, so I had to go with a lovey-dovey theme...especially since we're nearing Valentine's Day! 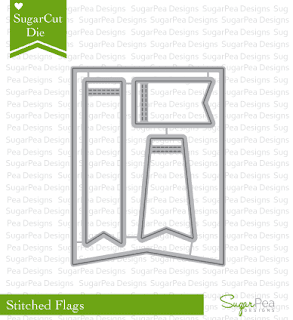 I die cut three of those amazing hearts in the Wavy Hearts Die Set and displayed them as a banner of sorts over an adorable Rounded Scallop Frame Die. 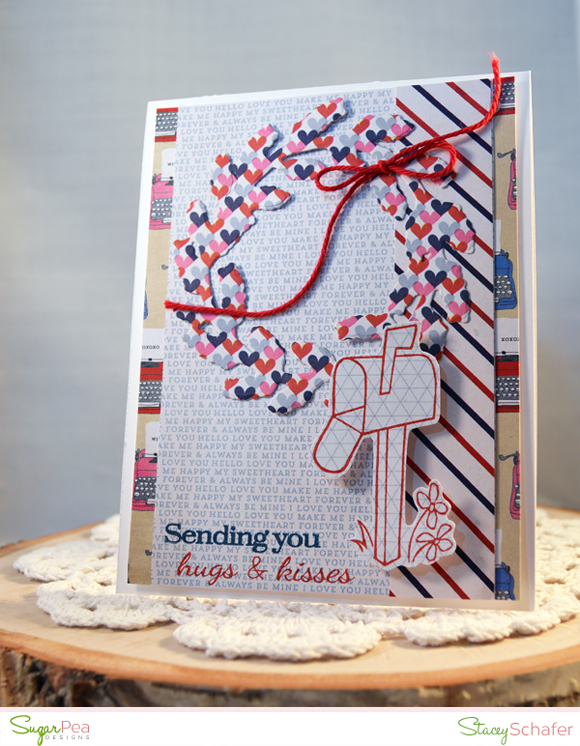 I used stamps from a couple of different stamp sets...the arrows are from Better Together and the sentiment from Chevron Love. 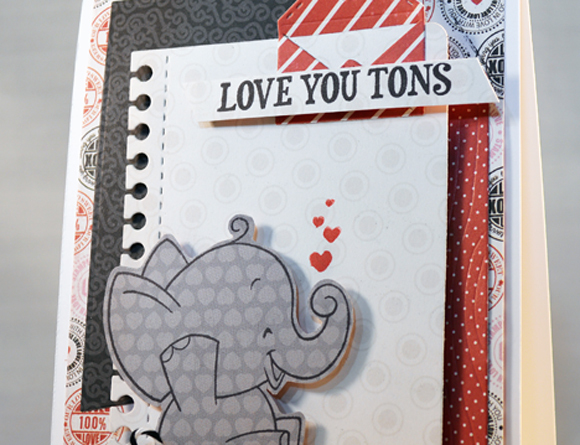 I'm up on the Viva la Verve sketch blog today with a recap! One cannot have too many valentines ready for heart day! 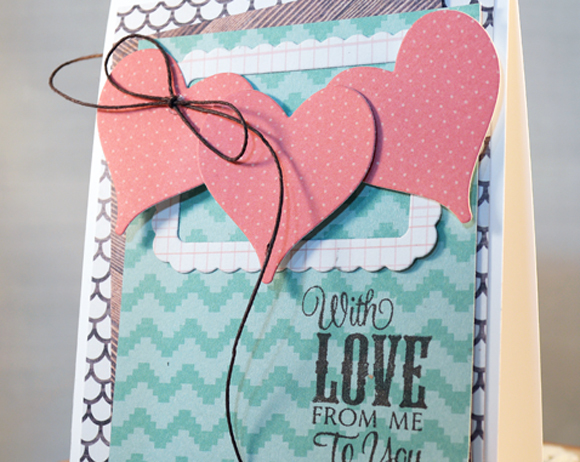 I die cut the Wavy Hearts Die Set and used them to create a textured background. 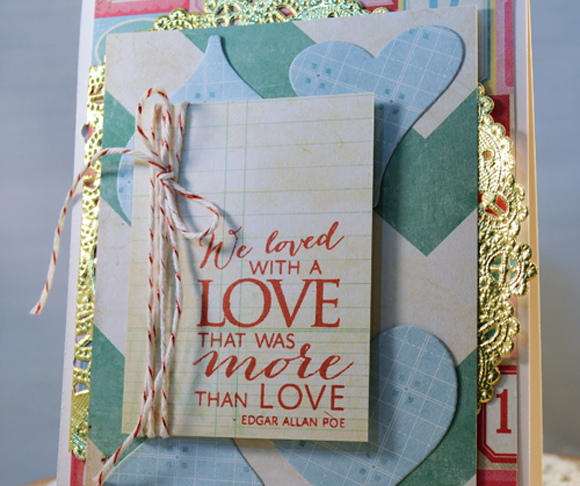 The awesome sentiment from More Than Love takes center stage as the focal panel wrapped with some baker's twine! 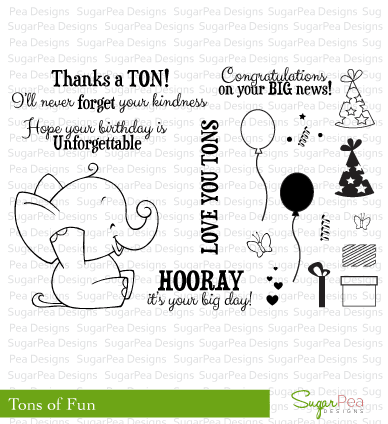 Head on over to Viva la Verve and play along with our fabulous sketches! 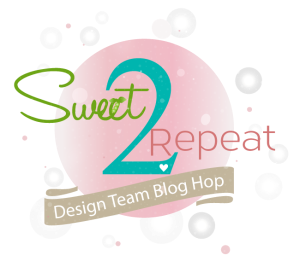 It's time for our Sweet 2 Repeat Blog Hop! 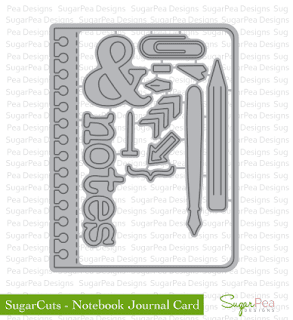 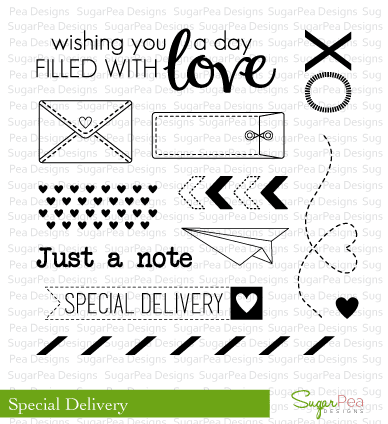 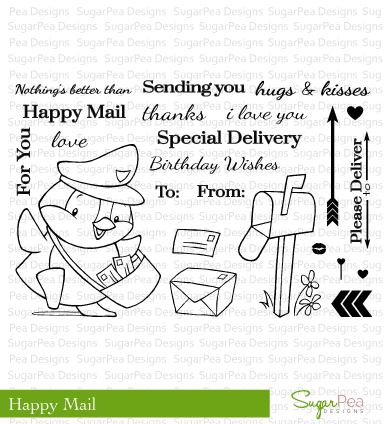 Here are some of my FAVORITE SugarPea Designs goodies that I used on my Valentine card today! 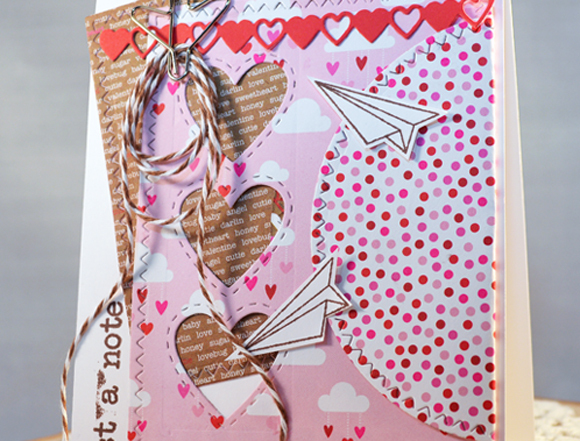 How about those ADORABLE airplanes?! 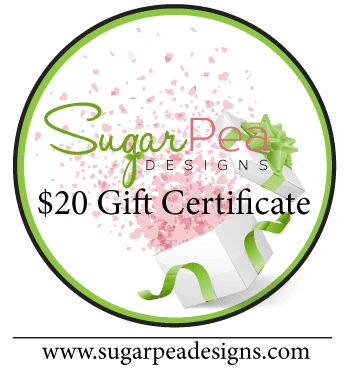 LOVE them to pieces! 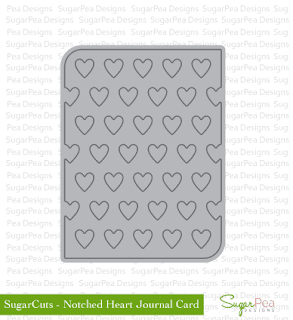 They are the perfect image for a little love note! 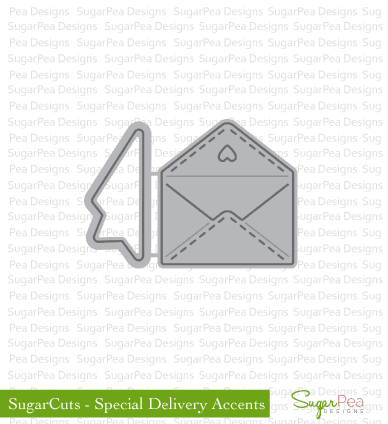 Who's in the mood for love?! Valentine's Day is right around the corner, but there's still time to grab new heart-themed goodies for your "heart day" creations! 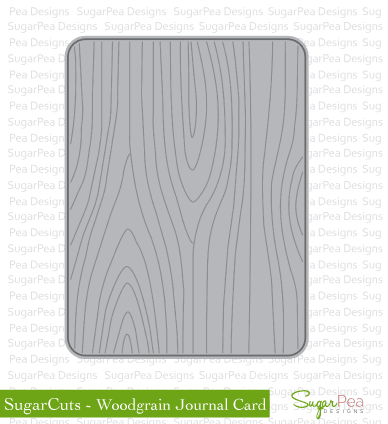 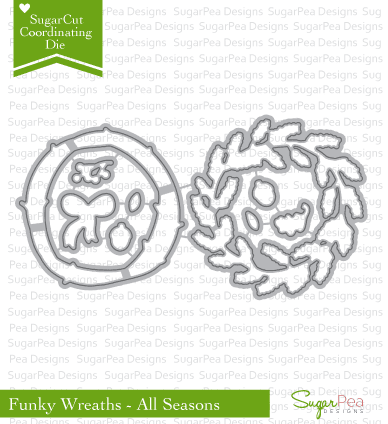 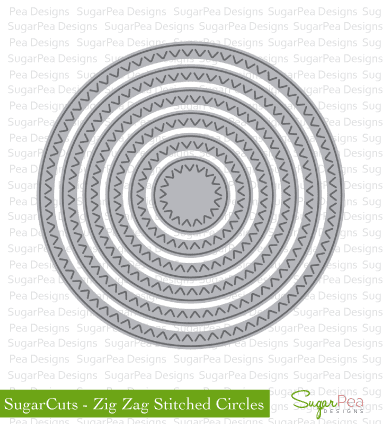 If you're looking for some SUPER CUTE and SWEET stash, check out SugarPea Designs! 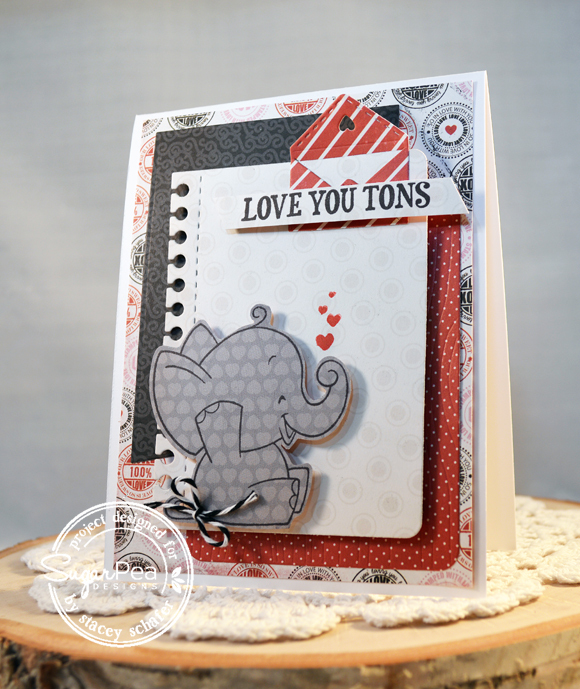 I inked up that sweet little elephant and coordinating sentiment from SugarPea Designs along with TONS of layered SugarCuts, too! 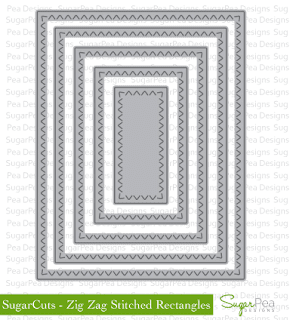 Make sure you visit each of the designers' blogs for more Curtain Call inspiration! 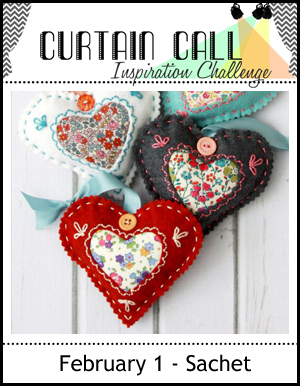 Stop by the Curtain Call Inspiration Challenge: Sachet for the challenge details and to play along with us!